Alexandre Birman's shoes are easily identified by their signature bows. 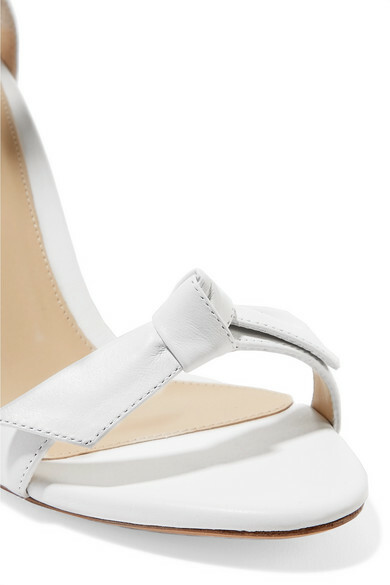 Designed with two, these 'Clarita' sandals are handmade from butter-soft white leather and set on stiletto heels. 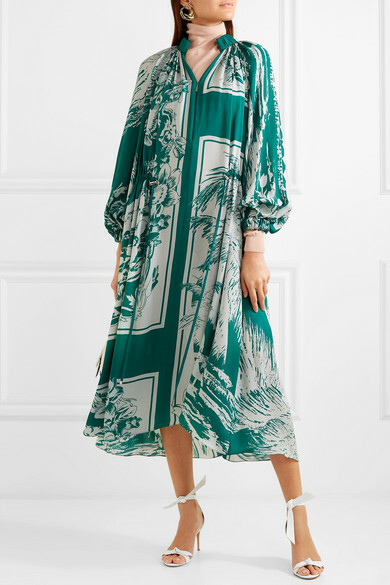 Wear them with ankle-baring hemlines to show off the knotted ties, or if you're a bride-to-be, with short or midi wedding dresses.